Our Security Company Ltd can provide school and education security services throughout Birmingham and also throughout the UK. 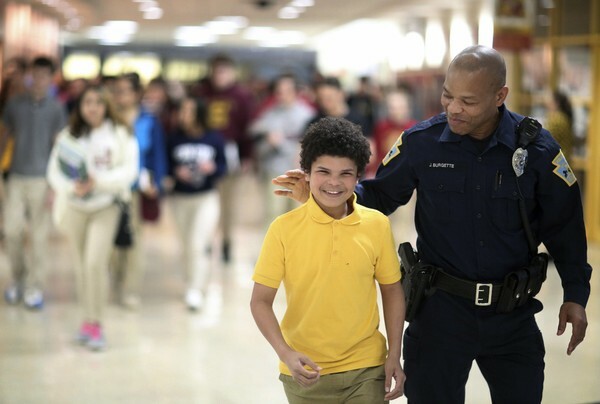 We are a local company and our high quality school security services include static and mobile school security guards concierge duties, alarm response, key holding, emergency cover and events security. We have responded to an increased demand for school security services and are able to provide lunchtime cover as well as first-aid services linked to the security of the site and premises whilst the school is in session. We can also offer a package for manned guarding at the entrance of the premises before the start of the day and again at the end of session. At Birmingham Security Services we can advise and implement sensible security practices either on a permanent or temporary basis, during school or after school hours. Our aim is to provide a suitable and safe environment for staff, pupils and visitors to work in.